In early 90’s the club was hoping for a chance to build a new ground to move from old Parkstadion. 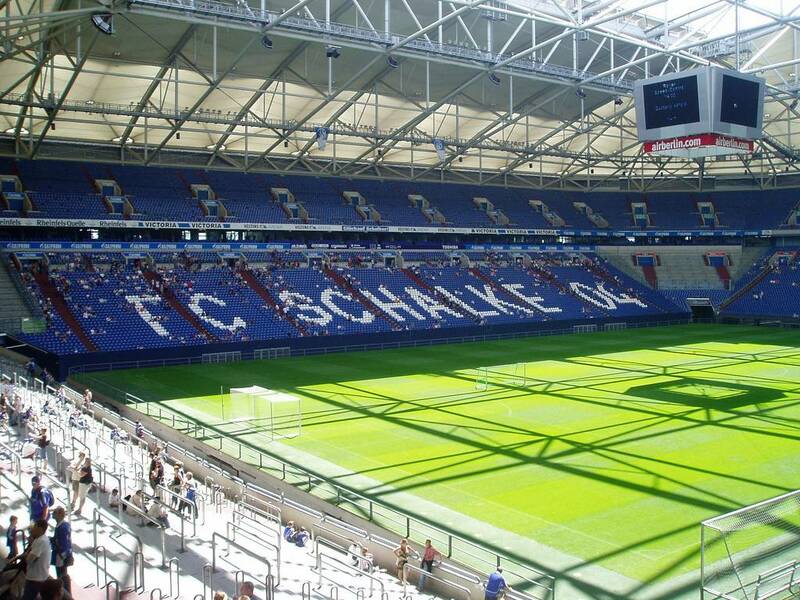 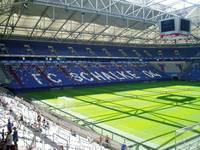 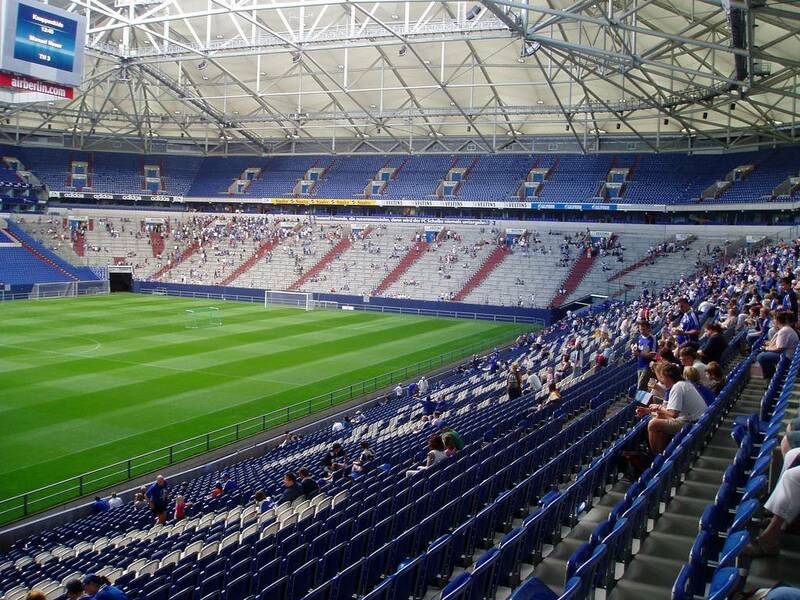 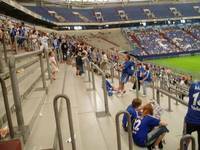 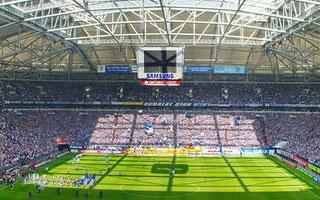 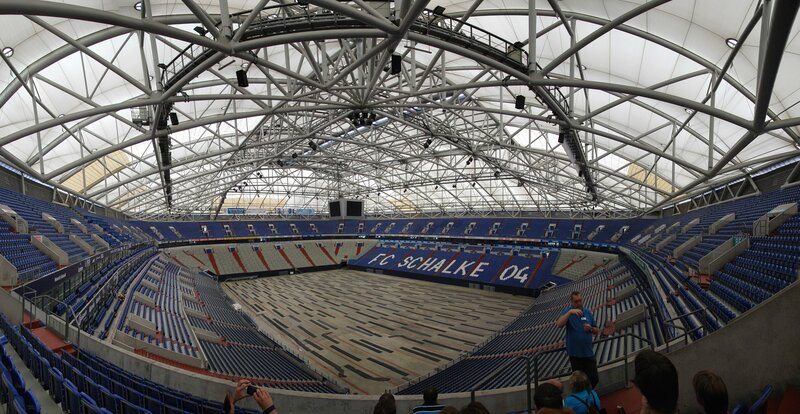 Success in 1997UEFA Cup and upcoming centenary of Schalke made the decision faster and in 1998 construction started. 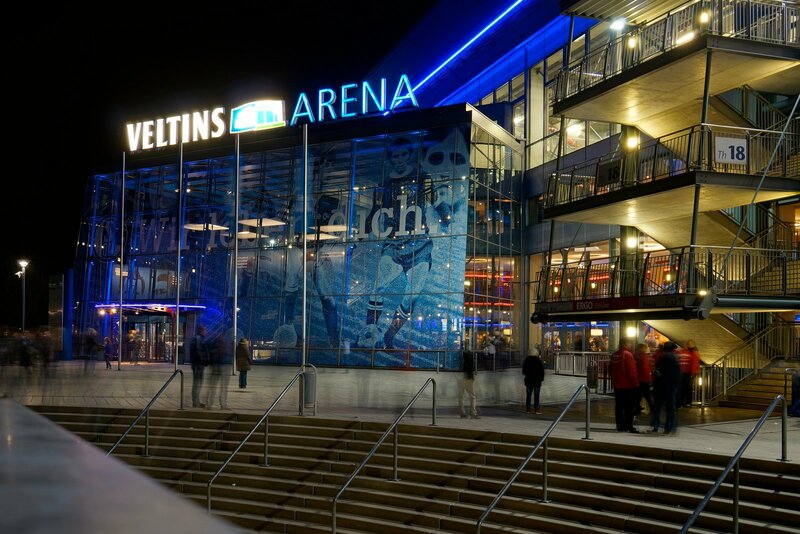 By 2001 the new arena was ready at a cost of € 191 mln. 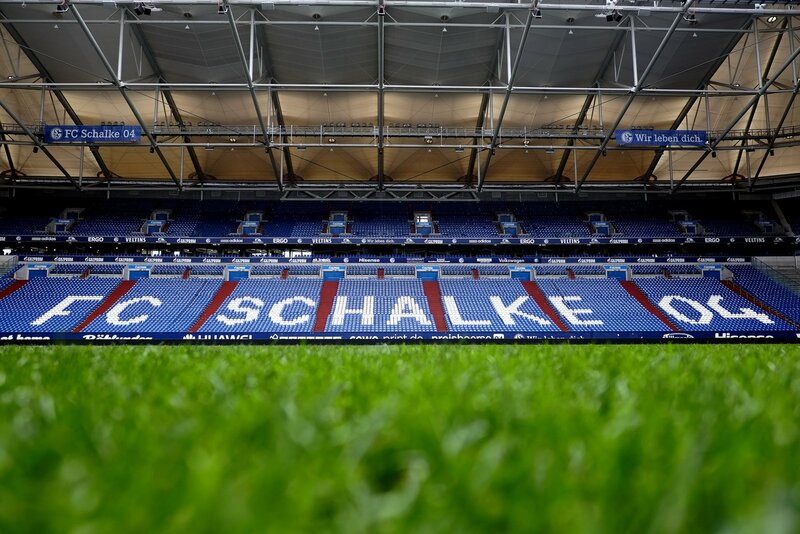 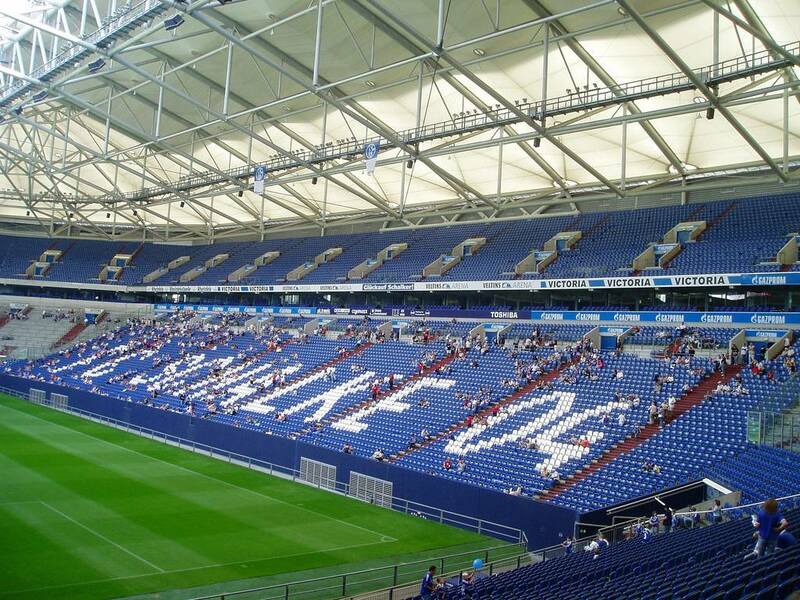 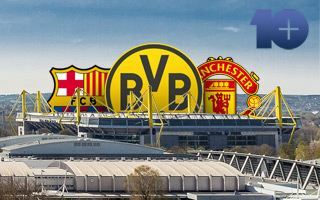 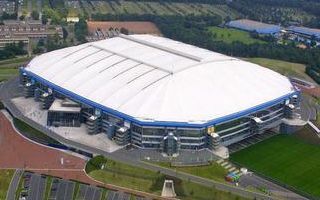 Initially called Arena auf Schalke it is still often referred to with that name despite it not being correct in German. 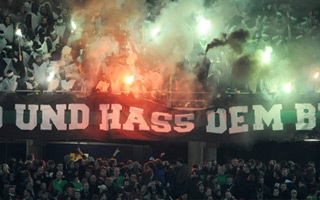 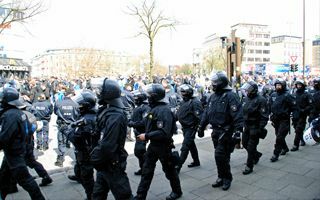 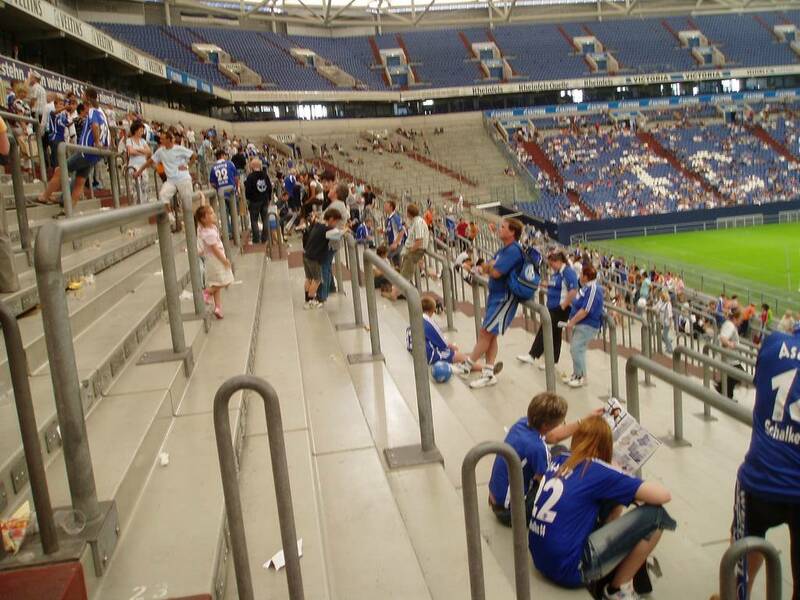 This came from Polish people attending Schalke. 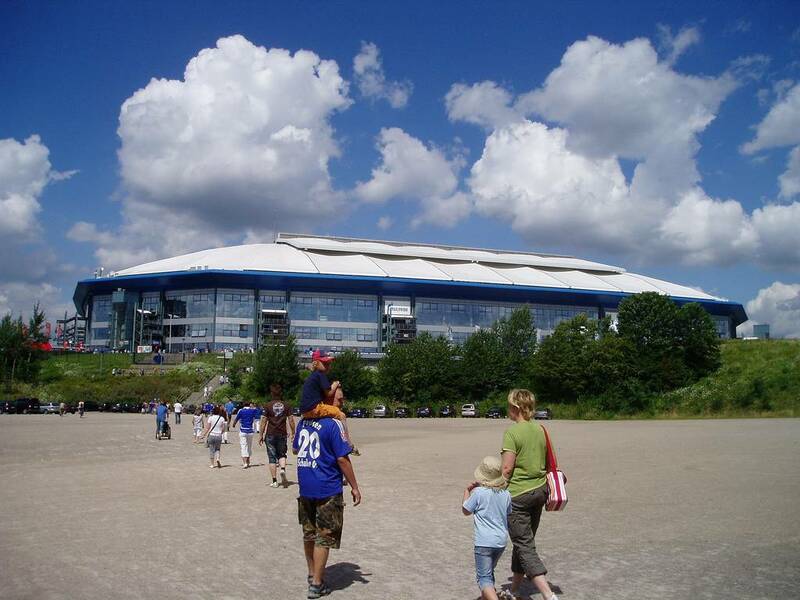 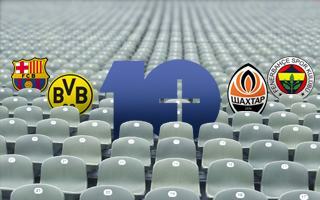 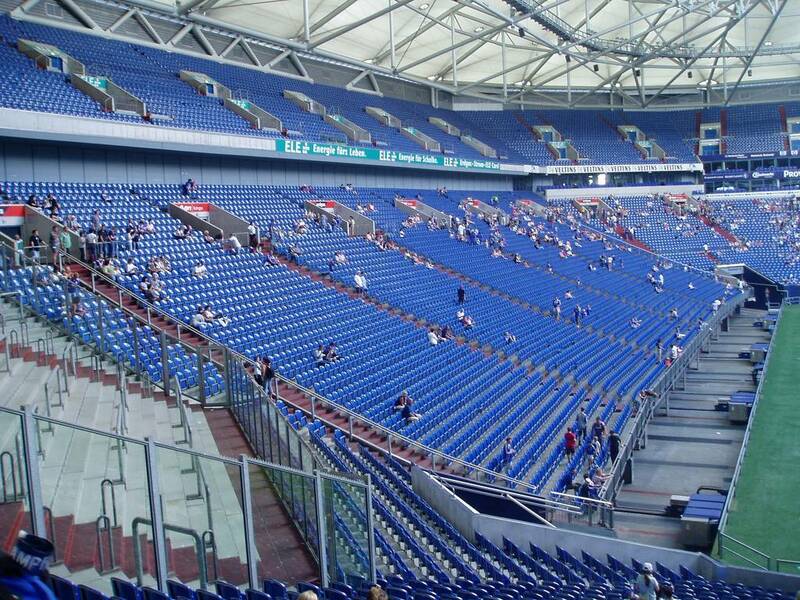 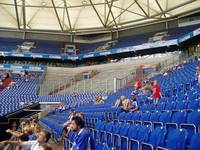 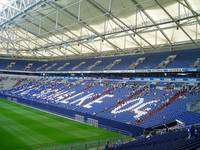 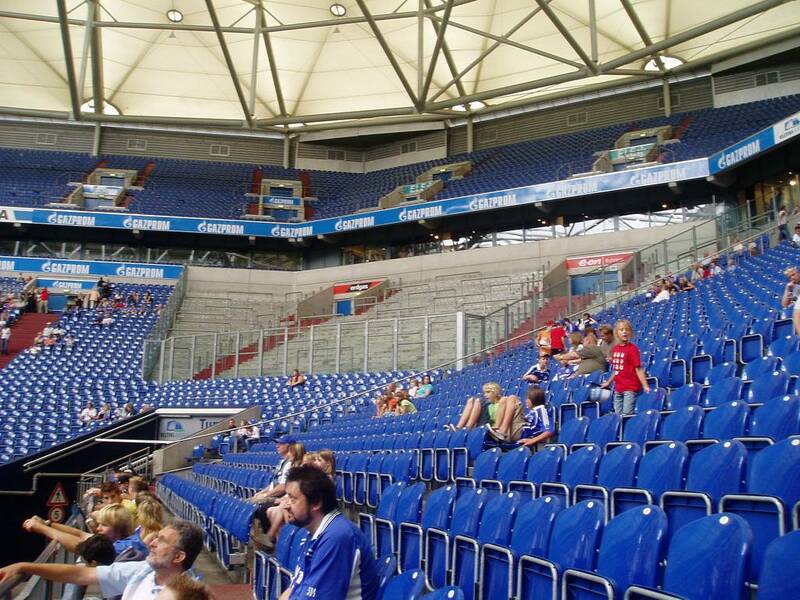 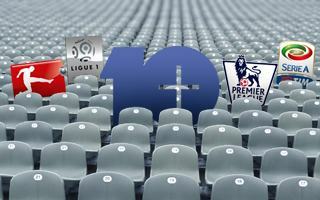 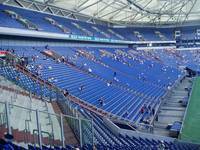 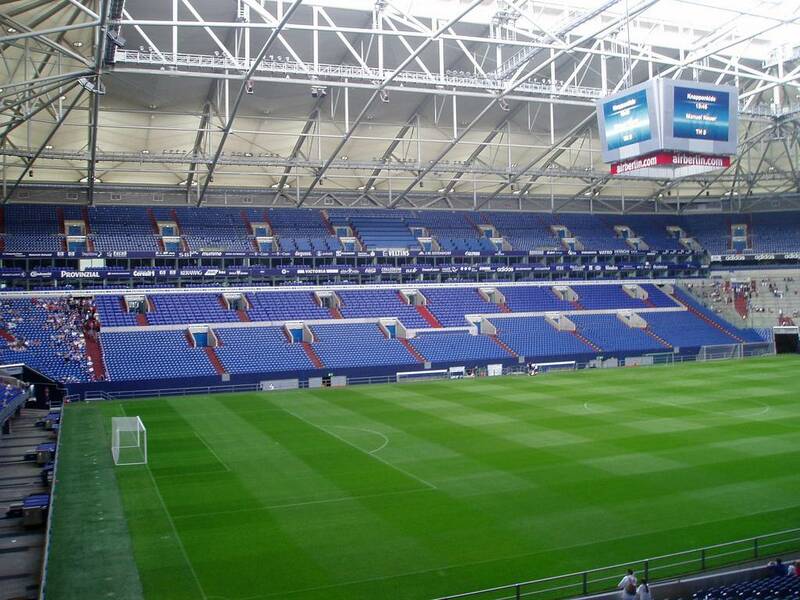 For commercial reasons the name was later changed to Veltins Arena. 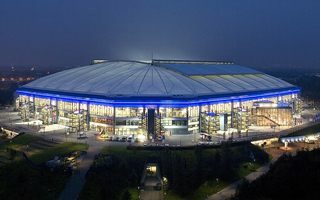 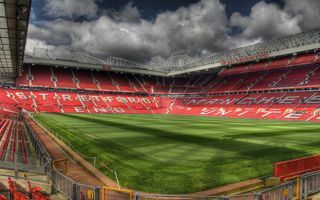 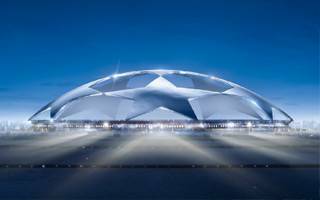 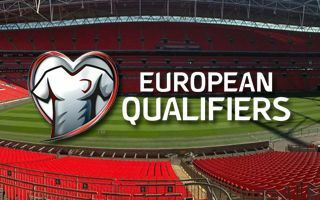 Regarded as one of the most modern stadiums worldwide this venue is equipped with retractable roof over the pitch to make it less weather-dependant. 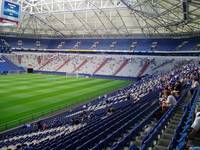 However for pitch quality to remain high the whole playing field is based on a retractable platform that slides out of the bowl for proper lighting. 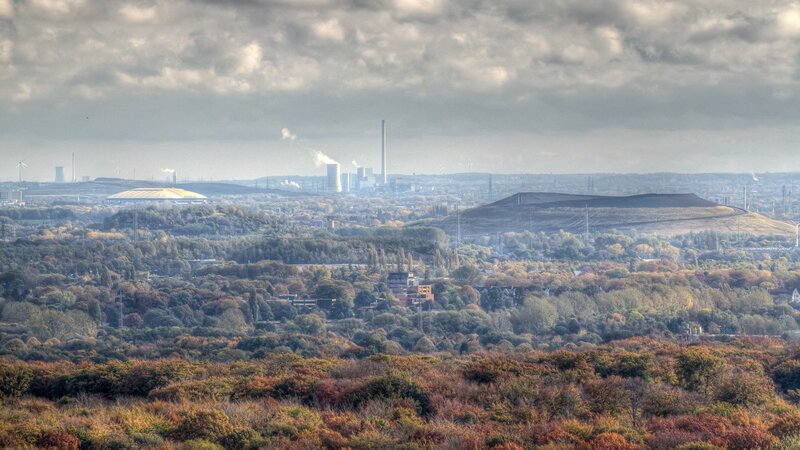 These factors have influenced cost, seen as high at the time of construction. 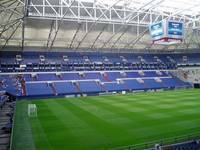 During World Cup 2006 four group games were played here and one quarterfinal. 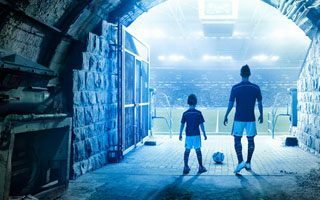 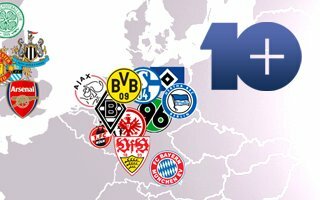 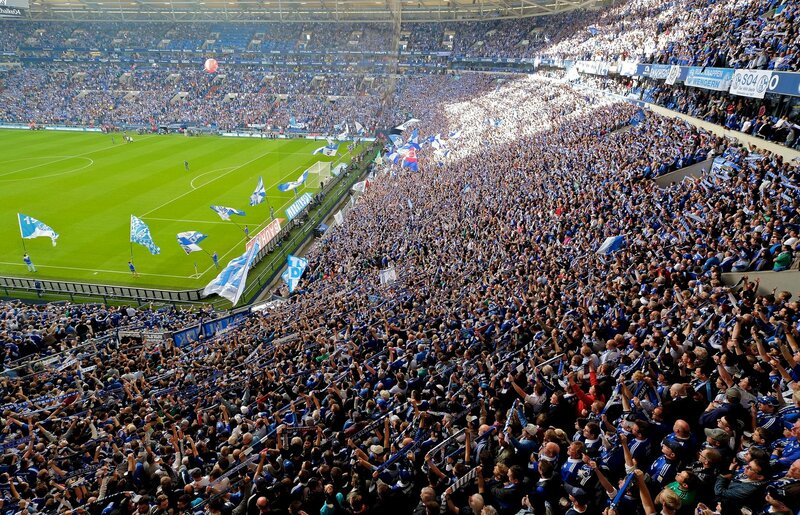 Day-to-day use is provided by Schalke 04 who make the most of their games by almost always selling out tickets and being in European top 10 in terms of attendance. 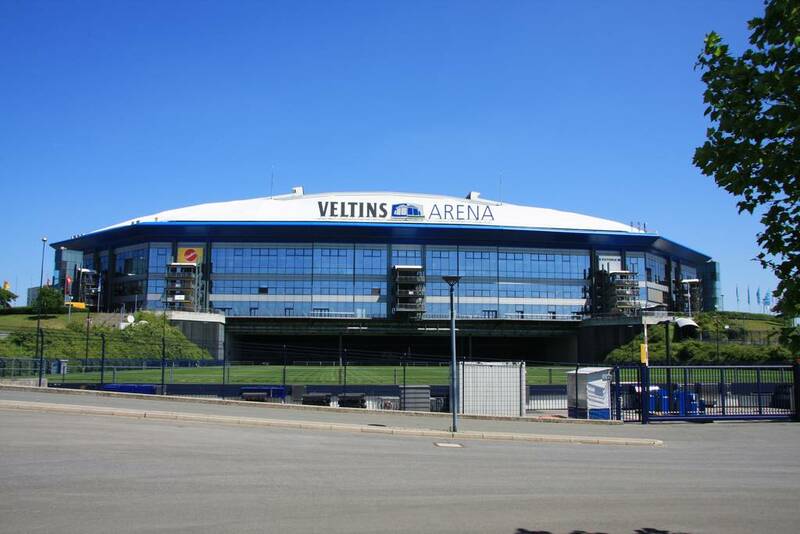 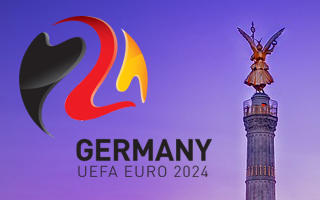 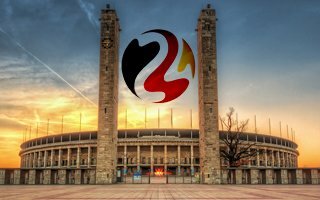 Sometimes also international games are played here as well as speedway races (Grand Prix of Germany), hockey games (World Cup 2010), boxing galas or even biathlon events in winter time.